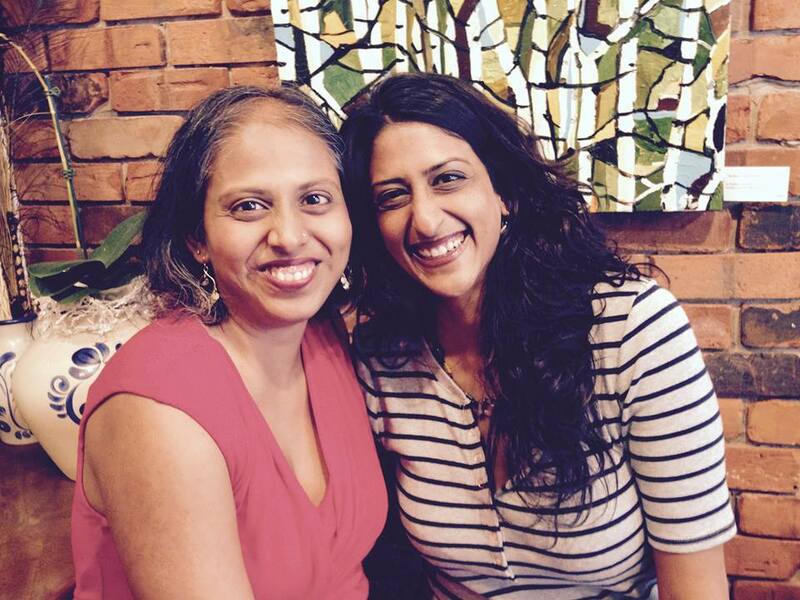 This week Dr. Aumatma Shah came to visit Toronto and we got to meet in person at one of my favourite cafés (if you’re ever in town Café Fiorentina’s cheesecake cupcakes are to die for!). I was really excited to meet Dr. Aum in person because I’ll be speaking on her virtual summit Get Fertile Stay Fertile which starts tomorrow, Monday June 8th! In my interview with Dr. Aum, I’ll be sharing how to embrace your female body at any age with a mind-body practice focused on fertility. The Get Fertile Stay Fertile Summit will feature 25 of the world’s top fertility experts coming together to give you advice that really works to help you take your hormonal health and fertility to the next level! I’m thrilled to be included in the panel, and I can’t wait share the strategies and tips that have helped so many of my clients get pregnant and start the families they’ve always dreamed of. REGISTER NOW and you’ll get immediate access!! There’s no cost to you, and the advice you’ll receive would cost you THOUSANDS of dollars to secure on your own. So don’t delay, grab your spot now.